Paris: Paris : Chez Sebastien et Gabriel Cramoisy 1647, 1647. 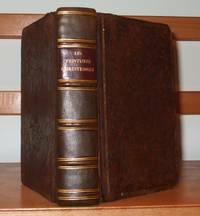 Book measures 6 1/2 x 4 1/2 inches.Collation, two parts bound in one volume, printed title, engraved title to each part. Collation,, .604pp, 94 full page engraved plates. 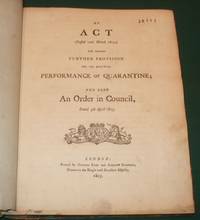 LACKING PAGES 163 TO 168, INCLUDING ONE ENGRAVED PLATE. Bound in full calf. Rebacked retaining the original boards with ruled gilt lines, raised bands, gilt lines, leather title label. Boards rubbed, worn with minor loss. 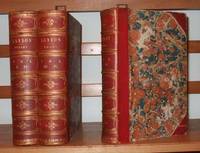 Binding in very good clean firm condition. Internally, previous owners name on fixed endpaper, two plates stained. Pages and plates in very good clean condition. A very nice copy. . Full Leather. Very Good Plus. 8vo. Keywords: Christian art and symbolism.